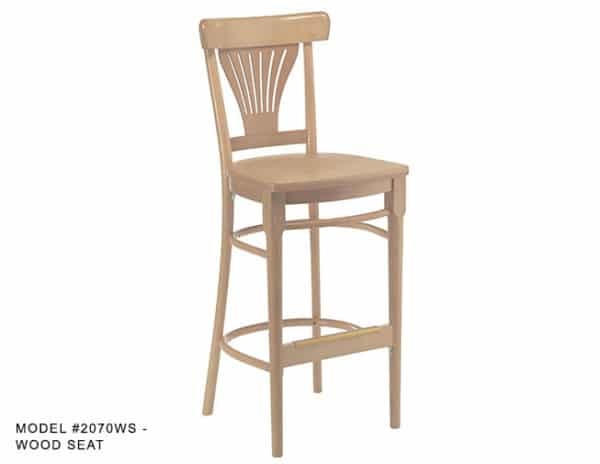 Fan BackTavern Stool – Model 2070 – Restaurant Chairs by M. Deitz and Sons, Inc. 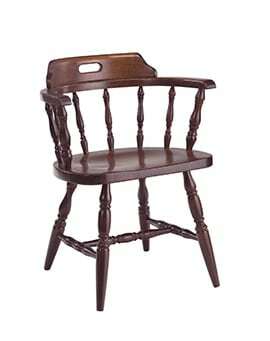 This traditional bentwood tavern stool is great for any hospitality setting. 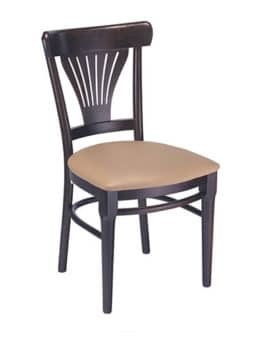 It has the distinctive curves and bends that are the hallmarks of a Thonet design. 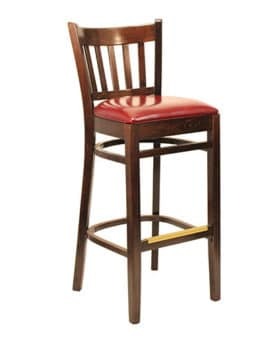 The solid bent construction gives it the strength and integrity to hold up in a hospitality setting with a stylish look. 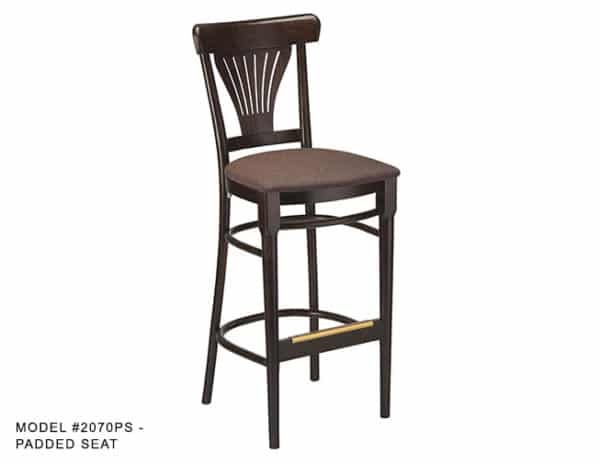 The stool is available in Natural or Mahogany finishes with a finished wood seat or an upholstered seat in your choice of material. 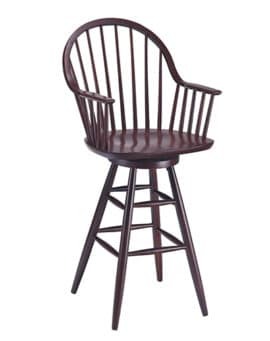 The wood seat seat stools are available for $187.50 list and the padded seat version with Grade #1 vinyl are available for $197.50 list. 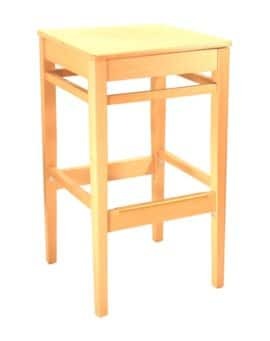 Add $4.50 list to the padded seat version for each additional grade of material. Carriage bolt construction is a standard feature on this item. This item is a closeout.